I’m melting! 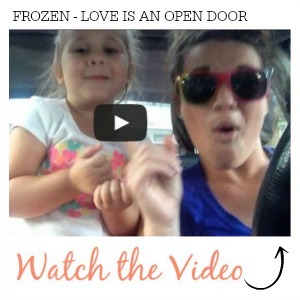 This mother and daughter version of Frozen – Love is an Open Door proves that motherhood can be fun and inspiring! 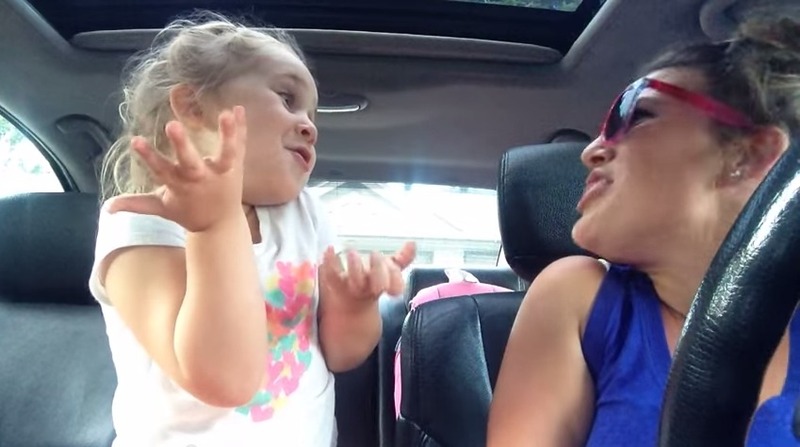 Super cute… Must watch!!! 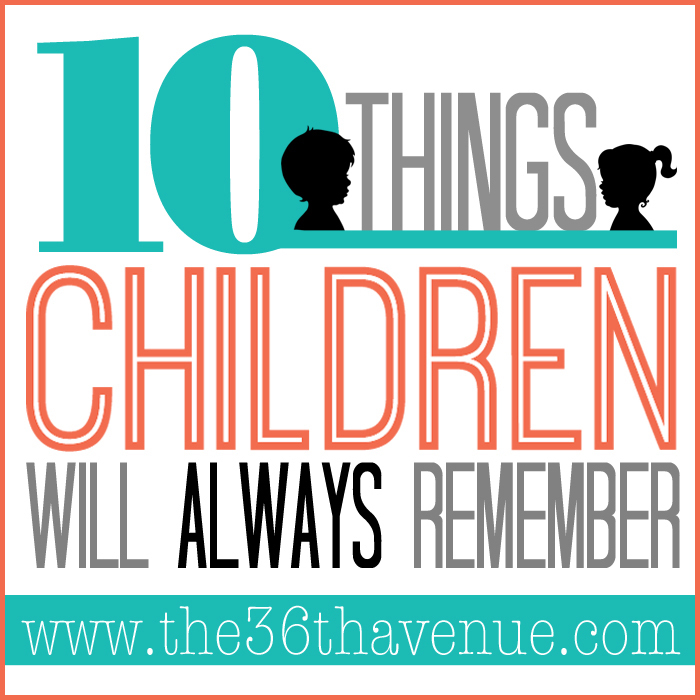 12 Things to Tell Our Daughters before 13Read more HERE.